Schedule a standard opening session or consider investing in a larger dose of couples counseling. Give your partnership the intense work it deserves. "This unique look at what intimacy really means is rich and compelling. 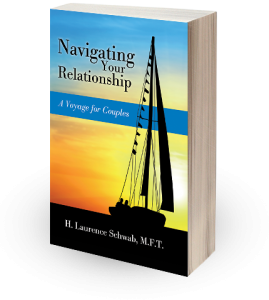 For couples struggling, this book offers valuable tools to take a fresh look at their relationship." 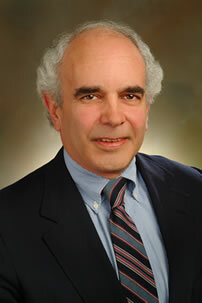 Call (302) 654-7155 or (610) 565-1628 now for a FREE Phone Consultation.